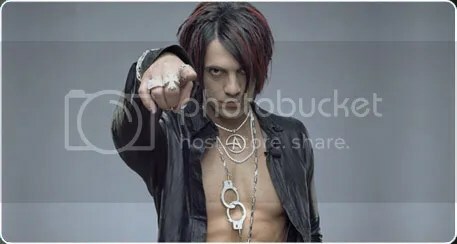 Trent Reznor stunt double and heavy metal magician, Criss Angel, has been incapacitated after a charity performance went horrible wrong. Angel was performing illusions at a Las Vegas fundraiser to purchase several new pineal glands for Nickelback singer Chad Kroger when, literally, all hell broke loose. Those familiar with Angel know that he thrives on pushing the boundaries between normal reality and heavily edited video reality. In an effort to freshen up his act, Angel decided it was time to attempt a magic trick of epic proportions which skeptics couldn’t write off as hard rock sleight of hand. Taking the stage before tens of tens of spectators, Angel announced that America is lagging behind other world superpowers in renewable energy efforts and that he was ready to make the U.S.A. completely free of it’s addiction to fossil fuels and chemtrails by summoning the Sumerian god of clean energy, Hexxoncoalatreius Theourge. Angel allegedly planned to trap the Great One into a salvaged Boeing 747 turbine to create an infernal combustion engine capable of supplying power to all of North America. 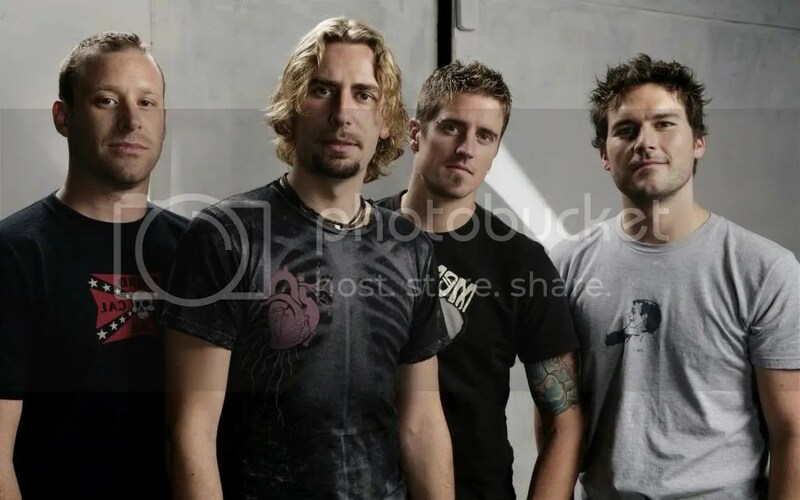 The chaos started when Angel guided the blindfolded members of Nickleback into the center of a pentagram he had drawn on the stage with a mixture of crude oil and muskrat pancreas. He then commenced to sounding out words from the Necronomicon while moonwalking back and forth across the venue until a cloud of coal ash began to materialize above the crowd. Three loud thunderclaps rang out and Angel stared in disbelief as several members of the audience burst into green flames and the rest of the mob of panicked attendees fought to hide in the trunk of his nearby Prius. Suddenly a vortex of pitch darkness opened up behind the stage and tentacles began making their way towards the stunned magician. Angel was observed throwing playing cards and colorful handkerchiefs at the gibbering entity that began to emerge from the vortex and he appeared to confuse the beast with a squirting flower and a Rubik’s Cube while he strategically placed the members of Nickleback between himself and the creeping abomination. 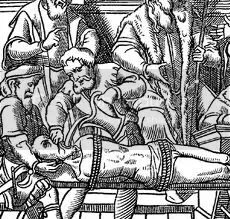 In what appeared to be a moment of calm, the beast enveloped the members of Nickleback in a mass of writhing limbs and pulled them into a parallel universe where their hit song, Something In Your Mouth, is the theme song of the Spanish Inquisition and Tipper Gore is Pope. This entry was posted on May 22, 2014, 10:26 AM and is filed under General Weirdness. You can follow any responses to this entry through RSS 2.0. You can leave a response, or trackback from your own site. It seems I’e met someone who hates Nickelback as much as myself. Feel free to come by and add insult to injury! Cool site, my friend! Should have gobble up Chriss as well…..